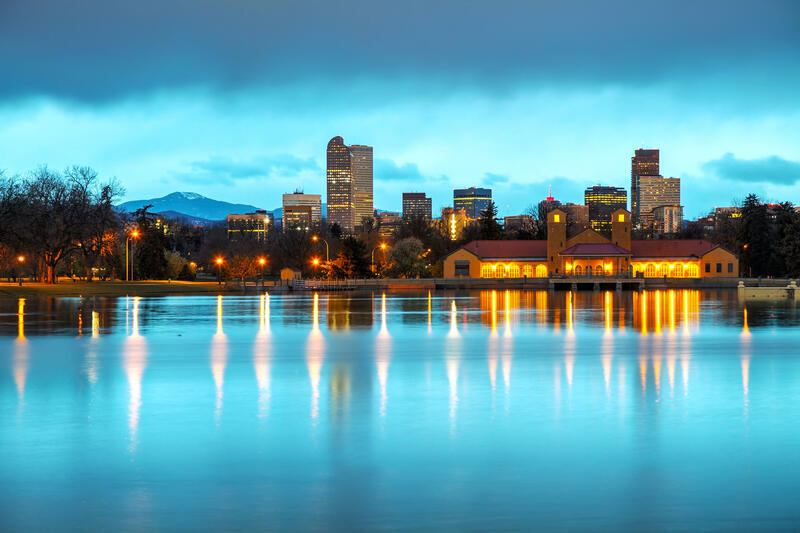 Denver, known as the Mile High City, is Colorado’s dynamic capital, with over 300 sunny days annually and a young, upbeat feel. The city is exactly 5,280 ft, or one mile, above sea level. Denver began as an unpretentious mining camp, as a result of the Pikes Peak gold rush. 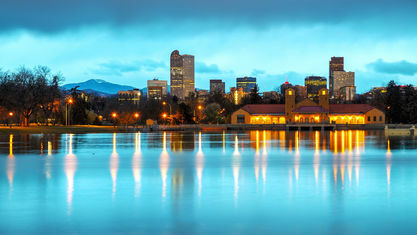 In 1876 Colorado became a state, and Denver was named its capital. The city’s western mining camp heritage can be glimpsed throughout the city. In residential areas, updated miner’s cabins are occasionally available. The downtown business district features a modern skyscrapers integrated with historic buildings. The 16th St Pedestrian Mall is a mile-long shopping district, with some local stores interspersed with many national stores. The free 16th Street Mall shuttle runs up and down the mall, stopping at every block. 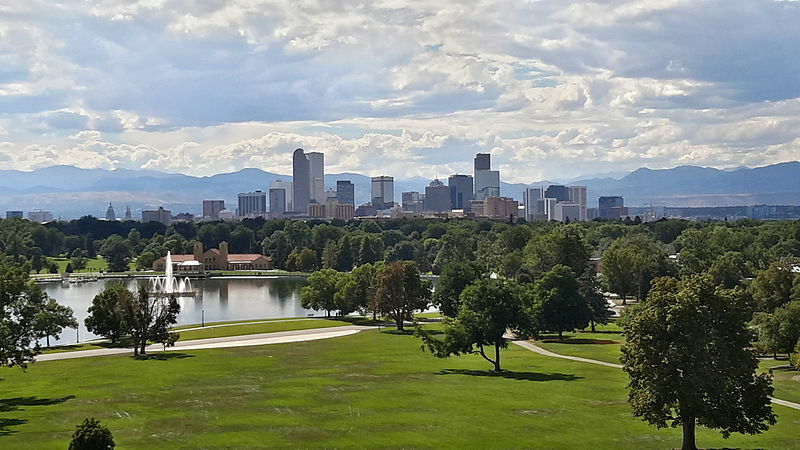 With more than 250 city parks, 14,000 acres of mountain parks, and 1,700 acres of open space in nearby mountains, Denver has the most expansive park system of any US city. 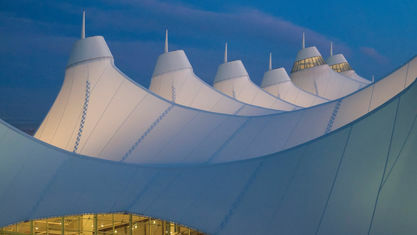 Denver continually procures land and enhances parks to boost recreational options for locals. 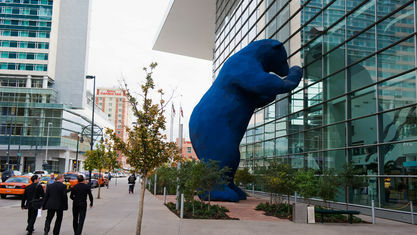 Denverites love to have fun. 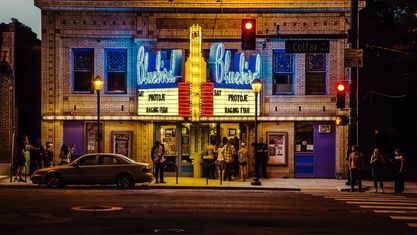 Hipsters will find plentiful microbreweries, record stores, tattoo shops, and live music. Make time to attend the the annual Great American Beer Festival, where thousands of brewers, from the largest to the smallest, converge every fall to taste, test and toast, the nation’s finest beers. Or check out the mutton busting at the Stock Show. 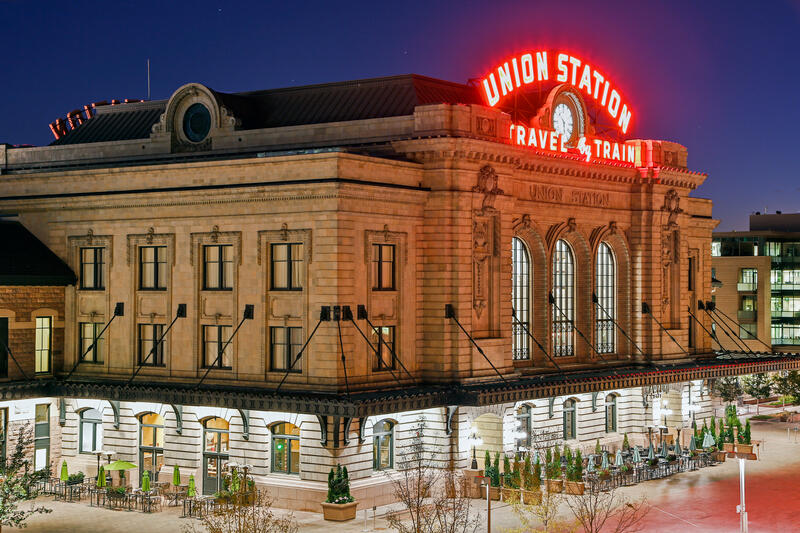 Denver is also renown for leading the way for growth entrepreneurs in various sectors including health care, education, food and transportation. 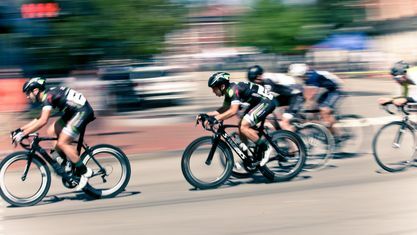 Area Development named Denver among the hottest American places for new and expanding business due to its prime workforce, economic strength and rate of growth. Denver’s Big-league sports stadiums are located right downtown. 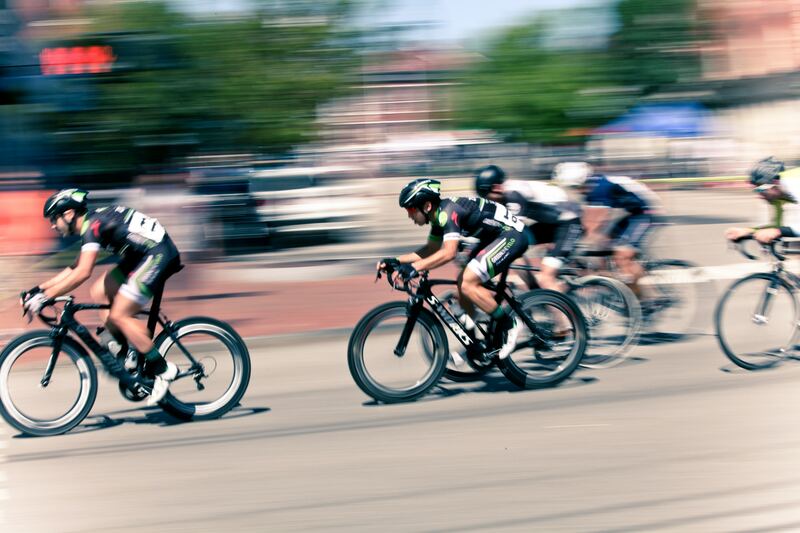 Whether hockey’s your game (Colorado Avalanche), football (Denver Broncos), baseball (Colorado Rockies), basketball (Denver Nuggets) or soccer (Colorado Rapids), Denver’s got quality sports offerings. 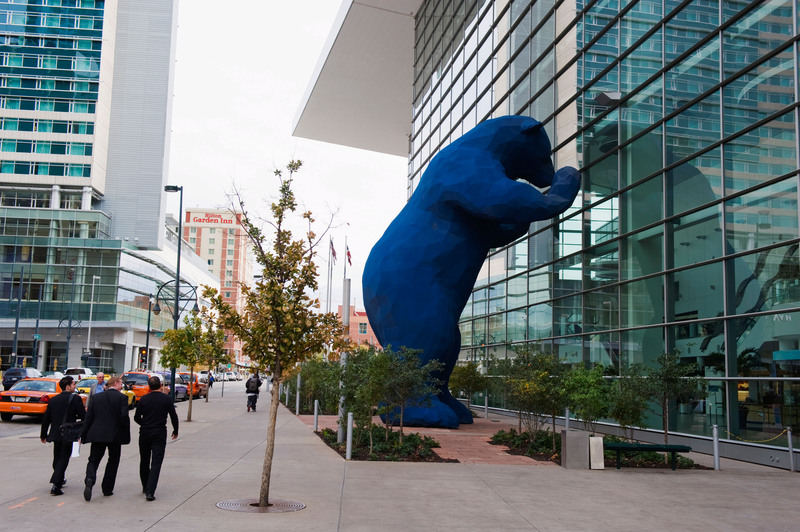 Denver has it all, from hiking to shopping, entrepreneurial accelerators to quality ink. 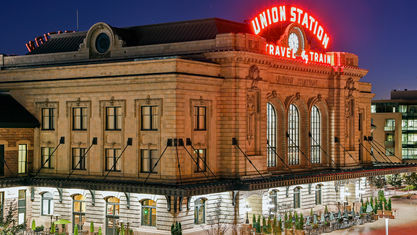 The Mile High City also has a solid track record of home appreciation. Denver’s housing market is one of the most attractive nationally at this time. Denver housing prices have increased every year—between 9.5 and 11 percent—since 2012. 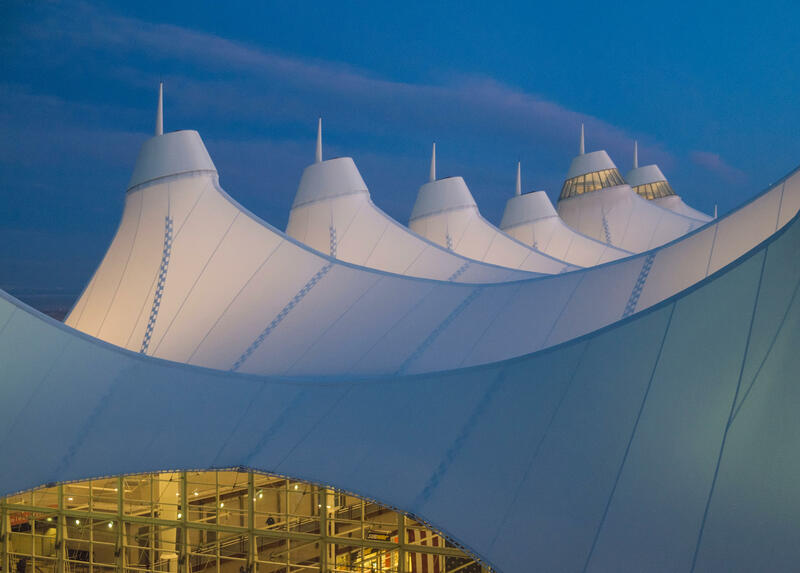 View our selection of available properties in the Denver area. 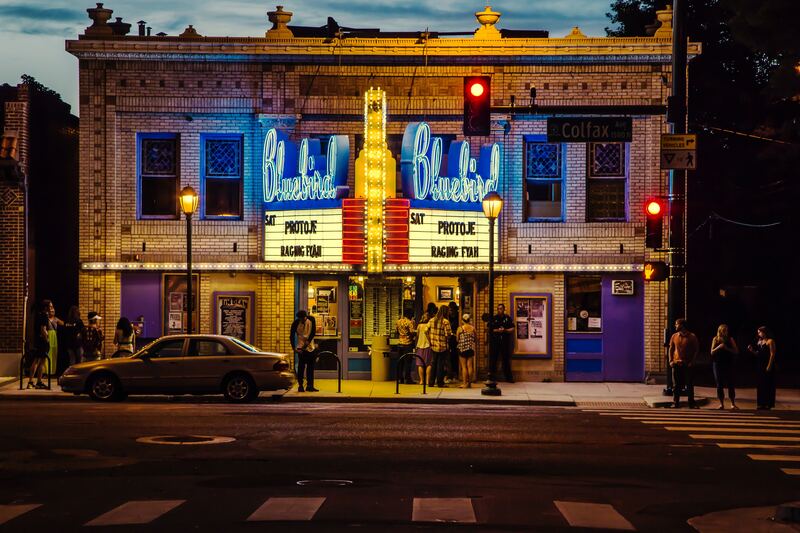 Get to know Denver better with our featured images and videos. Learn more about schools near Denver complete with ratings and contact information.